There are a lot of great companies out there that truly care about all of their employees and their local community. It’s not uncommon for these businesses to have their online presence not live up to their real-world presence. In our experience, companies like ORR Corporation haven’t historically been as concerned with digital marketing as they are about making sure their employees are happy. This is a fantastic business model, but ORR Corp. wanted a digital makeover. They desired an enhanced employee perception of the differences ORR is making in their communities, and they wanted to attract high-quality employees. ORR Corporation is the nation’s largest providers of industrial safety products and fire protection for businesses and manufacturers. In fact, over 65% of Fortune 100 companies use ORR Corporation. They have been providing people and property with superior industrial protection products for the last 70 years. Even more, ORR Corporation has been voted as one of the best places to work in the state of Kentucky for the last two years. Why do ORR Corp.’s employees enjoy working there? Because they are confident that their company cares about them, and they enjoy engaging with ORR’s many community involvement events. ORR Corporation’s objective is to provide for their employees, and their employees’ purpose is to provide safety equipment for businesses. Their old website simply didn’t accomplish that goal. 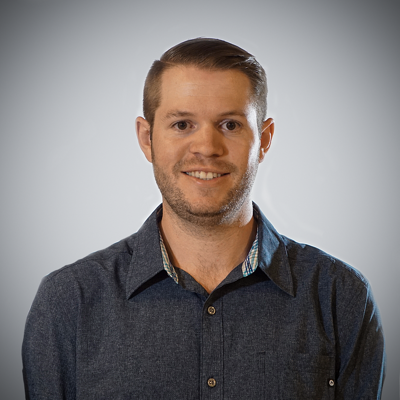 ORR’s Director of Marketing, Zach Nelson, created the idea behind this initiative. He was aware of the need for their website to transition to a centralized corporate communications hub. Before we get into the details on the problem, and the strategy presented to solve the problem, it should be noted that the ORR Corporation Marketing team was intimately involved with this process. ORR Corporation’s old website was simple. Almost too simple. It offered visitors a few paths to learn more about ORR’s history, their available careers, and the different child companies ORR owns including ORR Safety, ORR Protection, and Inspection Logic. And that was just about it. ORR Corporation is and has been a growing company. What started as a small family-owned and operated business has developed into one of the nation’s largest industrial safety product suppliers. Instead of continuing to grow with an outdated website, ORR wanted an enhanced site that was representative of their business’ ideals and values. ORR Corporation suffered from an antiquated, old-world website that didn't feed the needs of their audience. They needed to improve their identity and offer a host of additional resources to their employees with the redesign. The above screenshot is the old homepage for ORR Corporation. This was by far not the worst site we’ve seen, and it has all the basics of a useful website. It was effectively showcasing and linking to ORR’s child companies, it gave people a brief example of ORR’s history, it provided contact information, and prospective employees could apply for a job on their site. However, it never stated who ORR Corporation is, there was a negative user experience when potential associates would apply for an open position, and the site wasn’t integrated with their hiring software. Not to mention, there was a significant lack of traffic on the old site, which was detrimental to their overall SEO. Despite all that, there was a massive amount of potential for ORR’s site to grow into a more robust and informative hub for employees and prospective employees to engage with. This idea was all based on the fact that ORR sells great industrial safety products, but their team of employees across the United States is truly what makes them great. Small-to-medium sized companies can lose sight of who they are as they grow. ORR was aware of their challenge to remain true to their company values; as a result, they began focusing on their company culture. It shows that you don’t just say you care about your local community. It gives your employees a chance to meet their co-workers outside of work, and make a difference for those that need it. Instead of hiring a large human resources firm to find high-quality talent and manage the homegrown company culture, they decided to employ digital marketing tactics to spread awareness about what they were doing. By reworking their existing hiring software to have a friendlier user experience, we could simplify the process of applying for an open position. The old site made the process for applying for an open position cumbersome. Candidates would need to fill out multiple forms on multiple pages, and there was no visibility for HR and ORR executives to see how many people were applying and how many of them are qualified. We were confident that building a better, more robust website that gives employees more content to engage with and more opportunities to give back to their communities would solve ORR Corp’s problems. Revenue River’s objective was to connect all the dots for current ORR employees, all the while attracting new, high-quality candidates. 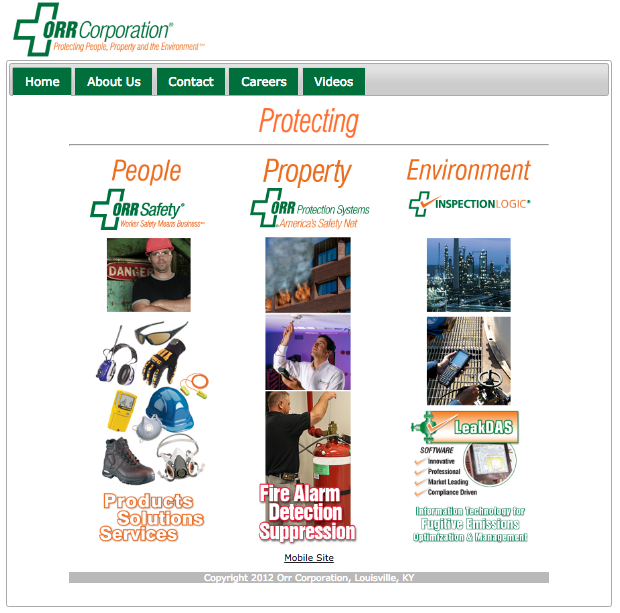 ORR Corporation understood that they needed a new website design. Revenue River’s teams needed to update the design based upon ORR’s existing color scheme, logo, and branding to create a website that ORR could be proud of. The design had to be representative of the overall company, and it had to have the functionality to integrate with other software tools. Most importantly, we needed to be mindful of website design best practices, so we could create a mobile-ready, conversion-friendly, corporate communications mechanism for both employees and candidates. ORR’s new site is now living up to their exceptional reputation. At a glance, it might seem like we made some significant changes, and you’re right! We sure did, but it makes sense to clarify a few things when it comes to website design. Notice that we didn't reinvent the wheel with some revolutionary design, but developed a better user experience, functionality, and integrated that with ORR's existing color scheme and logo to create a solid look and feel that better represented the company. Our Lead Graphic Designer considered the small elements, such as the tilt of the logo and assimilated that into the rest of the design, to allow the entire site to go from typical to unique, which helped with the overall consistency of their branding. In addition to an updated design, we created five new blogs. One for ORR’s company history, another page showcasing philanthropic events and community service, one that displays associates’ exemplary work, one for company news, and a blog for future associates to learn about the working environment at ORR. With the creation of these new blogs, ORR Corporation can now internally source their content. They can share an associate’s story about volunteering at the Make a Wish Foundation or at the American Cancer Society. They can have an intern write on their experiences and lessons learned over their time spent in Louisville. They can elaborate on company events, and even go into some detail on the Orr Family. By pursuing this content marketing strategy, ORR Corp now has a seemingly endless supply of authentic content. The more content that they create from their variety of internal sources, the more prospective hires will want to work there. Furthermore, with more content that speaks to their experiences giving back to the Louisville community, the more associates will want to give back. This is one significant domino effect, and the best part is that it’s all organic. We were able to successfully integrate ORR’s job application software to their marketing automation platform by reorganizing the process. Website visitors see the visual breakdown of each department, from Sales to Purchasing to Management. When the user clicks on their desired department, they see available positions for that department, where those positions are located, the ORR company values, and other essential pieces of data needed to apply for a job. Not only does the site look exceedingly better than it used to, but it is also successful. How do we know? Let’s take a look at the overall traffic growth since the website launched in 2016. We saw a 6x increase in the amount of people who are going directly to ORR Corporation’s new site. We saw a 3x increase in the overall amount of traffic to the new site. Of course, we like to think we do some pretty exceptional work, but we’re biased. Fortunately, the W3 Awards’ judges found our efforts worthy of special recognition. The W3 is an organization dedicated to recognizing and awarding creative excellence in the form of digital marketing and advertising on the Internet. ORR Corporation and Revenue River’s efforts on this new site gave us a Silver Award in the Corporate Communications Website Design field. We can’t promise that your redesigned site will be an award-winning one, but we can promise that our team is ready and willing to spend the time needed to understand your personalized and unique digital marketing, sales enablement, or website needs. Fill out the form below to get in touch with our experts today. Put our design team to work creating a new website for your business today! 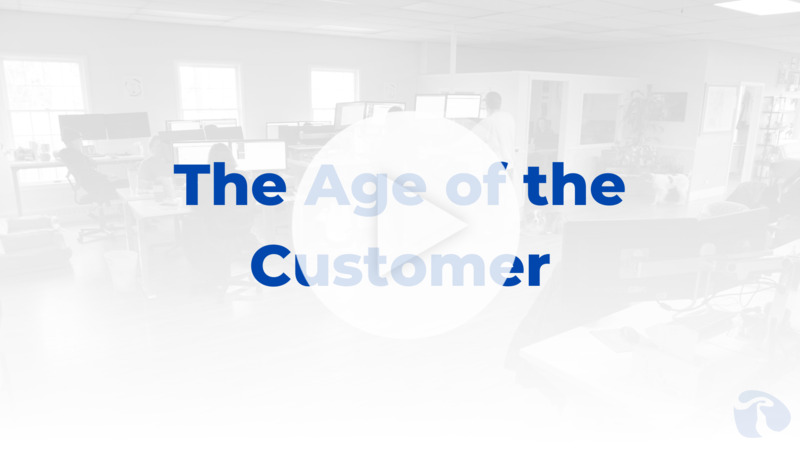 See why it's more important than ever to serve customers online.